If you teach piano to children under the age of ten, chances are the ear training or rhythm training portion of your lesson includes “clap backs”. 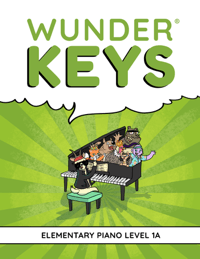 These exercises are a studio staple and are an easy way to help your piano students build aural awareness. Unfortunately, clap backs usually stop once students reach their teen years; not because they aren’t useful, but because they can be viewed as “babyish” or boring. I have to side with the teens when it comes to clap backs. After years of doing them piano lessons clap backs can lose their luster. So this leaves teachers with a decision… ignore rhythm training or find a tool to make it more exciting. 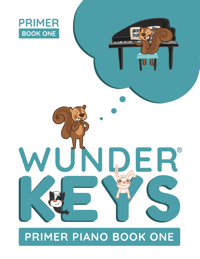 If you want to make rhythm training for tweens and teens way more exciting then we have two Black Friday piano book releases that will take your clap backs to the next level! 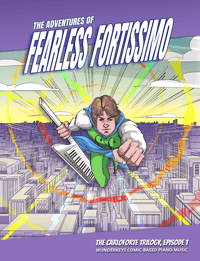 In today’s post we are showcasing two products: 1) Lap Tap Clap Activation – Level 2 Pop Piano Repertoire (our digital PianoBookClub Book of the Month) and 2) Lap Tap Clap Revolution – Level 3 Pop Piano Repertoire (a compilation of two past PianoBookClub books that is now available in print on Amazon). But the learning doesn’t end there! 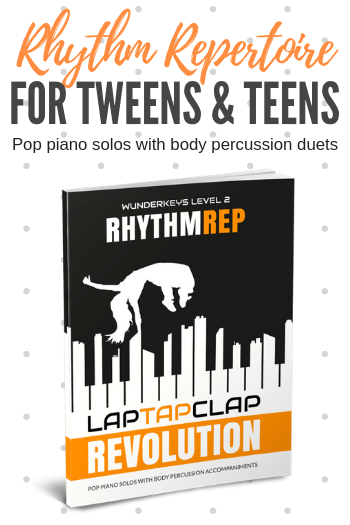 The music in the Lap Tap Clap books can be used as powerful, stand-alone pop piano pieces, rhythm challenges (the student sight reads the body beats), “steady tempo” challenges (the teacher performs the body beats while the student plays), and show-stopping recital experiences (include the audience or have your students perform as a duo!) 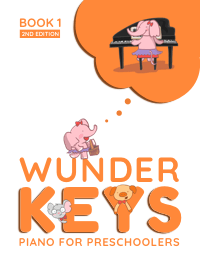 We’ve also seen them used as super-fun group piano lesson activities! 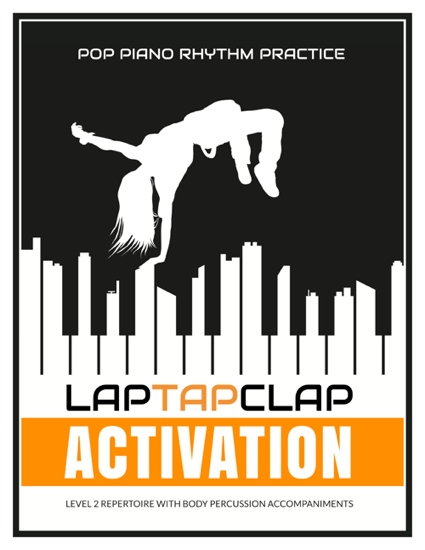 Below you can check out a visual preview of Lap Tap Clap Activation – Level 2 Pop Piano Repertoire. 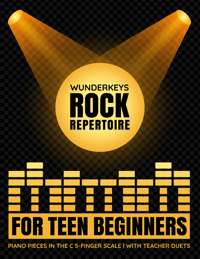 If you like what you see and hear keep reading below to see how you can bring the excitement of our Rhythm Repertoire to your studio. Lap Tap Clap Activation – Level 2 Pop Piano Rhythm Repertoire is available as a digital download to members of Teach Piano Today’s PianoBookClub. 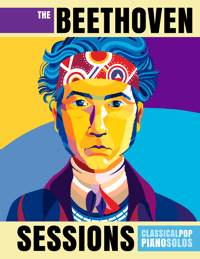 When you sign up for a monthly membership at PianoBookClub.com for just $8 a month, the first book of the month you’ll receive is Lap Tap Clap Activation. 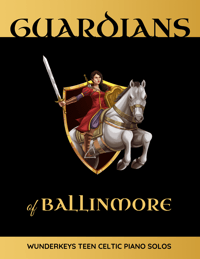 Note: This book will be available in print on Amazon next month. The digital version is only available until November 30, 2018.